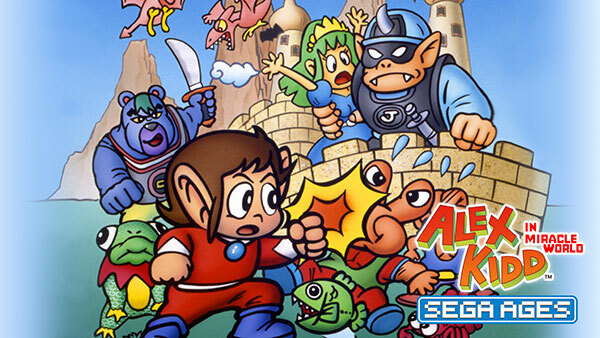 Two additional games have been announced for the upcoming SEGA AGES releases for Nintendo Switch – Alex Kidd in Miracle World, and Gain Ground. 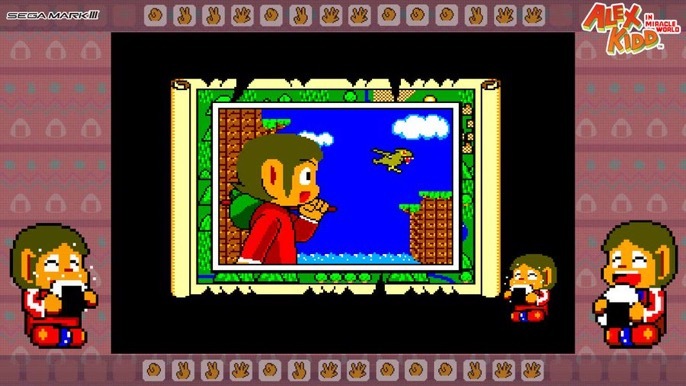 Alex Kidd in Miracle World is the second Master System title to be announced, while Gain Ground marks the first arcade game announcement for the series. Currently, all is known is that they’ll be part of the collection, with no details divulged as far as extra features. However, we’d be surprised if Gain Ground didn’t take advantage of the Switch’s potential for Tate Mode! It’s also been revealed that Sonic 1 will include the Mega Play arcade version, and that Phantasy Star will inherit its features from the PS2 AGES Collection release. The games will start being released in Summer, with a simultaneous worldwide release planned. Amazon.co.uk are selling supposedly official Alex Kidd t-shirts (and they’ve been on the store since December last year!). 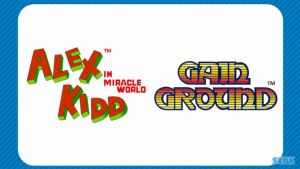 You can buy Alex Kidd in the Enchanted Castle and Alex Kidd in Miracle World designs with prices ranging from £11.45 to £17 depending on the size. 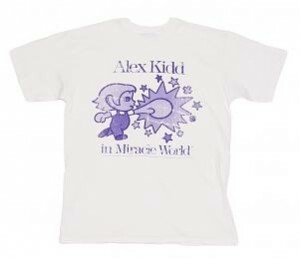 Click here for the Enchanted Castle shirt or click here for the Miracle World shirt. In a surprise turn of events, classic SEGA platformer Alex Kidd in Miracle World will see a re-release on X-Box Live Arcade and Playstation Network today. Details regarding pricing as scarce at the moment but once we get them we will update this story. 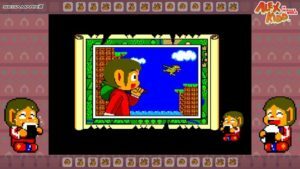 US PSN users can expect to pay $4.99 for Alex Kidd. Thanks Game Guru. Still no word on UK pricing. UK price appears to be £3.69. Thanks Max Firestorm on Twitter!